Philosophical writer. According to Steinschneider, he lived at Rome about 1300, and his name should be read "Na'ar" ( ), he being of the Ne'arim family ("Adolescentoli"). He wrote "Ma'amar ba-Ma'areket,"an index to Maimonides' "Moreh Nebukim," and explanations of philosophical terms, printed, together with Saul Cohen's philosophical questions on the "Moreh" addressed to Isaac Abravanel, at Venice in 1574. This being considered a fragment of a collective work on the "Moreh," it was erroneously called "Ḳeẓat Bi'ure ha-Moreh." Steinschneider has pointed out the mistakes made concerning this author. Dukes in "Allg. Zeit. des Jud." 1840, p. 156, corrupts his name into "Nagara," and in "Orient, Lit." 1845, p. 617, into "Najara." Wolf in "Bibl. Hebr." i. 852, No. 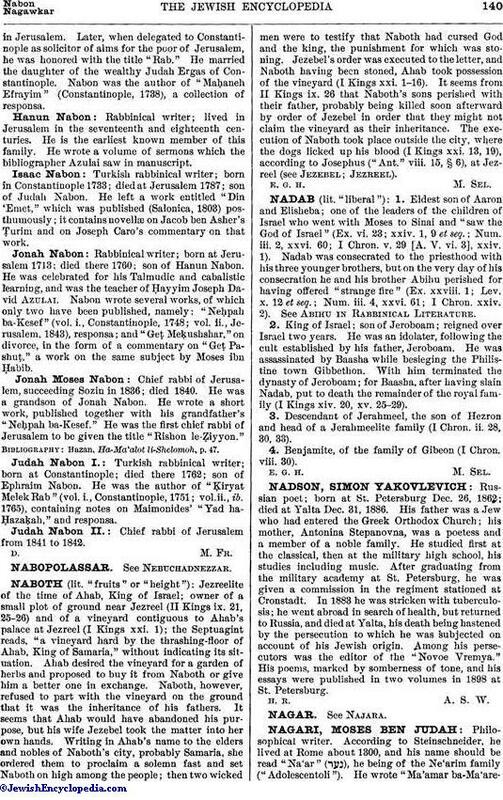 1562, calls him "Moses ben Judah Nigdi," but ib. iii. 758, No. 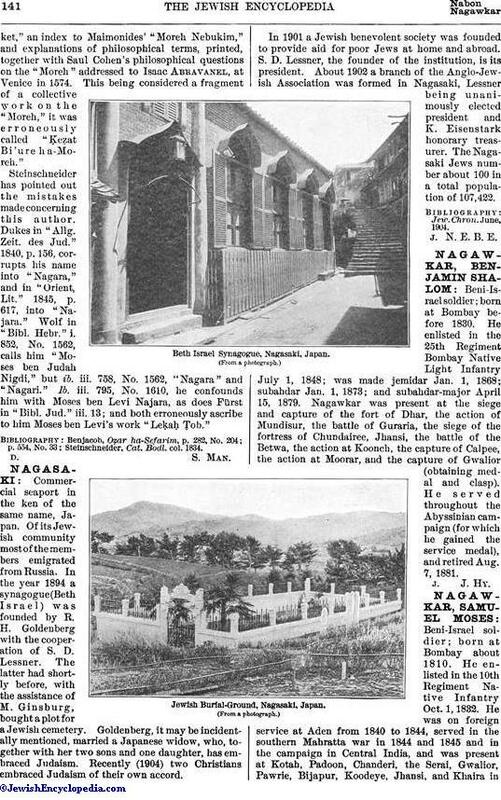 1562, "Nagara" and "Nagari." 1b. iii. 795, No. 1610, he confounds him with Moses ben Levi Najara, as does Fürst in "Bibl. Jud." iii. 13; and both erroneously ascribe to him Moses ben Levi's work "Leḳaḥ Ṭob." Steinschneider, Cat. Bodl. col. 1834.